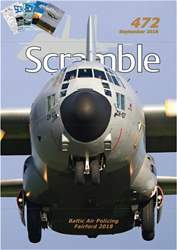 Again this Scramble is loaded with civilian and military aviation news that became known over the last month, with movements of airfields in and around Holland and airframe updates of all known civilian and military aircraft. 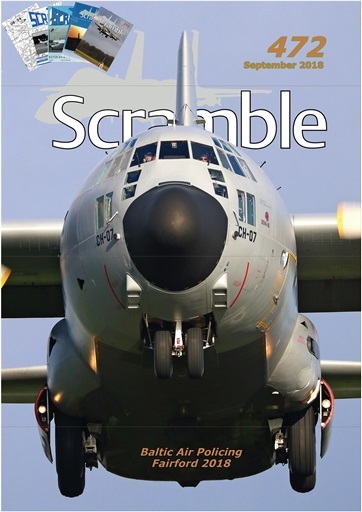 Unfortunately, also this month it took us eight pages to give an overview of all aircraft casualties including the event backgrounds. With the summer coming to a close several show reports are included, off course including Fairford, but also with many other European and American events. A special report comes from George Karavantos, who was lucky to observe the Danish activities during their contribution on the Baltic Air Policing.